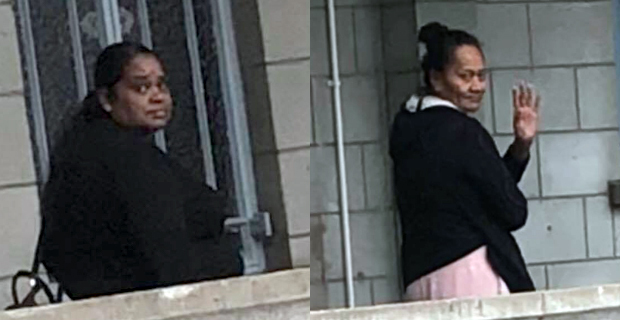 Two former Financial Officers of the Pacific Theological College have been sentenced to 10 and 11 years imprisonment respectively for money laundering by High Court Judge Justice Salesi Temo. While delivering his sentence, Justice Temo says Raj was the main instigator and also got more money. Justice Temo says that both bank statements of the women showed huge deposits and not a single cent was recovered. He says the women were given great trust but deceived and cheated the Pacific Theological College. Justice Temo says the two will have to pay for their deceive and crime as the offence was well planned. Raj between the 1st of June 2006 to the 16th of February 2011 falsified documents and obtained $96,576.86 from the Pacific Theological College bank account. Sorby did the same between the 1st of June 2006 to the 16th of February 2011 but paid herself $73,099.95. They also obtained $412,567.61 between the 1st of March 2010 to the 30th of November, 2012. Justice Temo says the total money obtained $582,244.42.